The first I heard of this “Pitch” was an email from Ecobuild two days before the entry deadline, I really should read my emails more carefully! So we were very delighted when our last minute entry got shortlisted. As a joint initiative between M&S and Ecobuild, The Big Innovation Pitch, was aimed to unearth a truly sustainable innovation across the sustainable design, construction and energy sectors. The first heat was a presentation in front of a judging panel consisting of representatives from M&S, the CPA, CIBSE and BAM FM. We were thrilled when they announced that we had made it into the final. 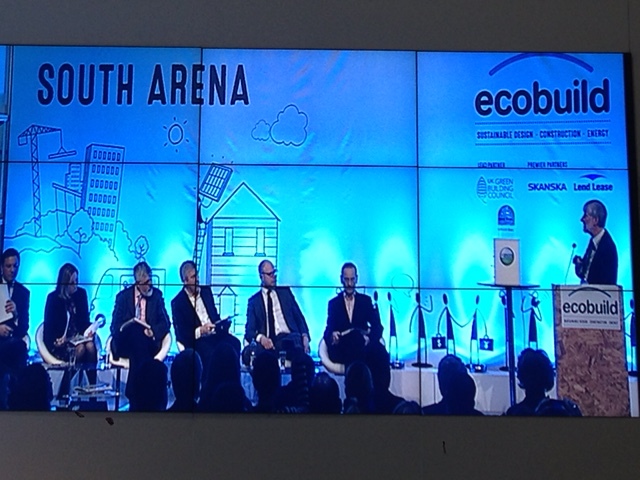 The final consisted of the 5 finalists preforming a 3 minute presentation, not only to a judging panel consisting of senior management from M&S and other industry voices, but open to the public, live during the Wednesday of the Ecobuild exhibition. We are very pleased to announce that we have a new stockist for our Reborn Collection. Sarah, the owner at Stripe, has a Textiles Diploma. She has consulted in interior design for the luxury contract market and has completed professional upholstery and soft furnishings courses. Stripe Interiors opened in 2010 and the central ideal of the business is based around fabrics and how they can work together to create a unique interior full of beautiful things. 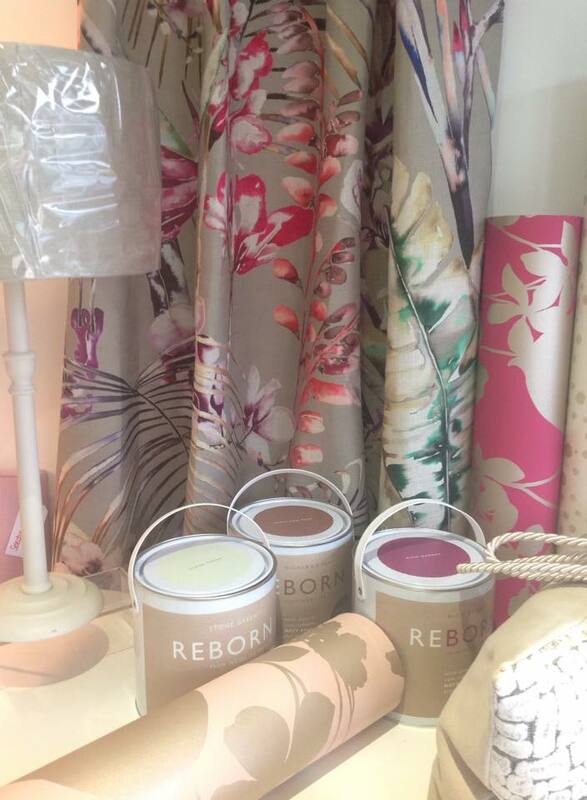 As well as Reborn Paints, they stock upholstery, curtains, roman blinds, wallpaper, lighting, lampshades, fabric, shutters and bespoke soft furnishings. We are pleased to announce that Waste management and environmental services giant, Veolia, have decided to move from supplying the waste paint to our factory to opening their own factory and making their own paint. The agreement has now been signed and their factory will be set up within the next month. After some training by Keith Harrison they will be all ready to start producing. This development is very exciting since it means considerably more paint will be rescued from landfill and incineration. 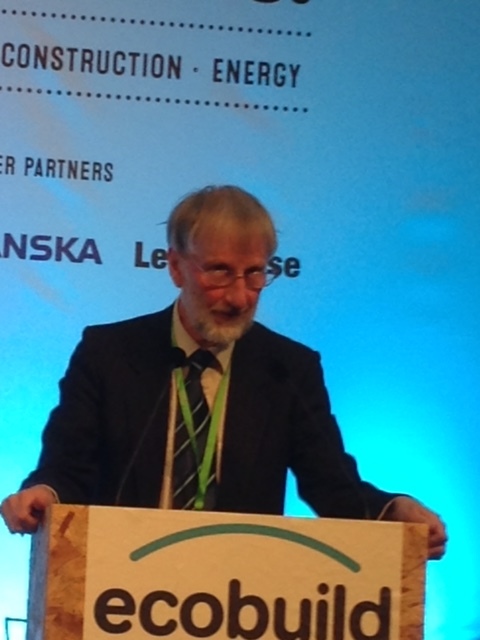 Veolia have a very strong environmental and sustainable policy and this shows they act on their concerns and are making a difference to the industry. Newlife Paints and Akzo Nobel have been working together to find a way for our process to be used by Community RePaint. 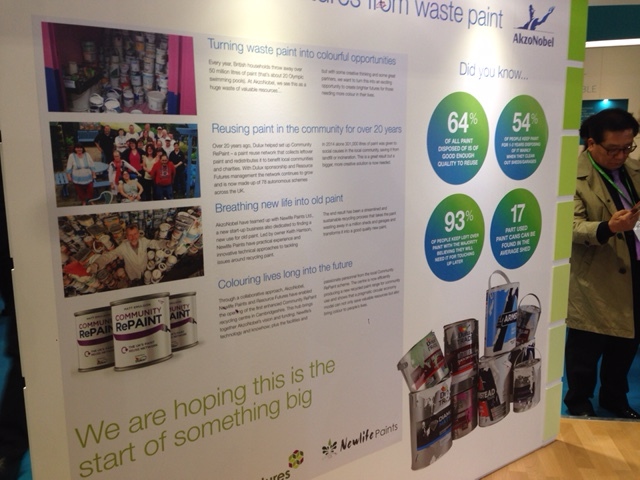 Our aim is to enable them to rescue greater quantities of paint at their community sites. We are thrilled to announce that we have now agreed on a course of action that suits both Newlife Paints and the RePaint scheme. Hotels redecorating the eco-friendly way! Many hotels these days are changing their ways and becoming more eco friendly and sustainable. As ever, we would love to hear from you with your thoughts or questions, please, do not hesitate to get in touch. REBORN is a specially selected collection of 28 high quality decorative matt emulsion paints in a range of softer tones, and created with the utmost respect for the environment.